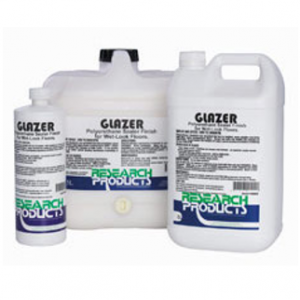 Disinfectant, destainer and bleach concentrate. steel, brass, aluminium or any other metal for this purpose.  Sanitising equipment in food processing areas and kitchens: Use 2 mL per litre of water. 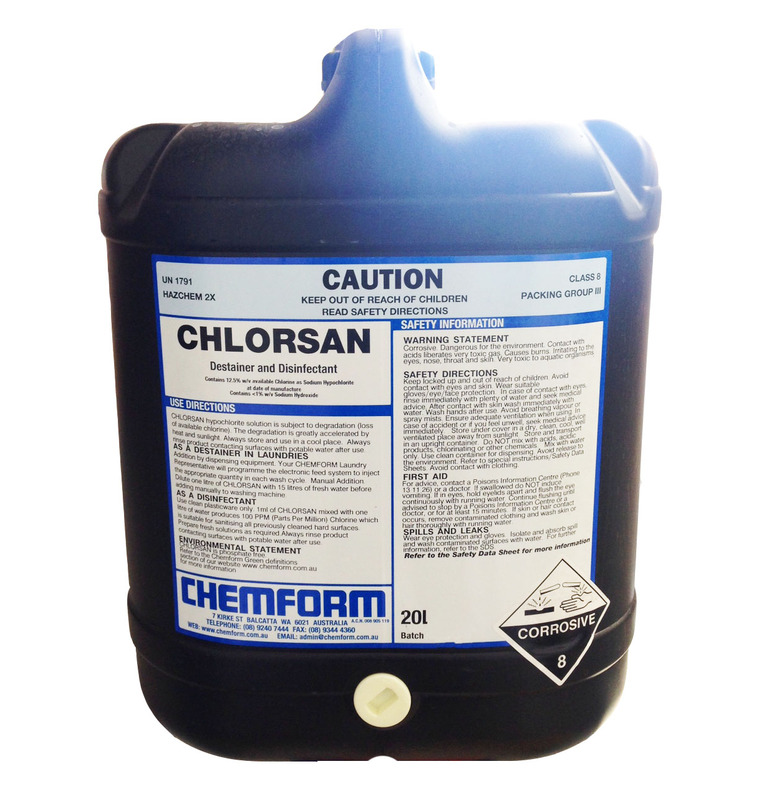 Chlorsan per 5 litres of water. of water. Spray on and watch mould disappear. onto surface, leave for half an hour then brush off dead algae. 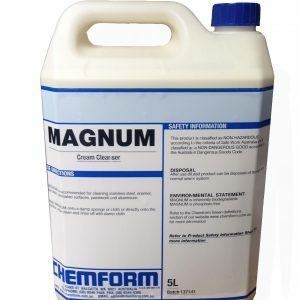  Toilet disinfectant: 10 to 20 mL per 5 litres of water. 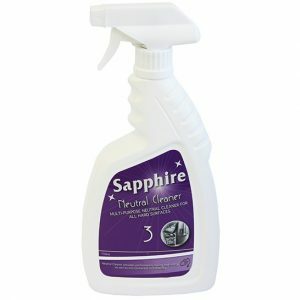  Disinfecting and controlling odours in drains. Use 100 mL per 5 litres of water. 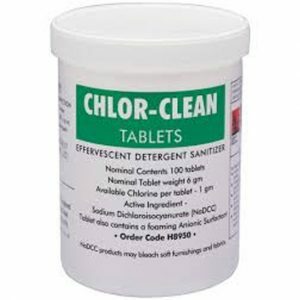 below 1ppm free chlorine (maximum residue set by the Australian and NZ Food Standards Code 1.3.3).